Imagine that you decided to open a business, but you did not post a sign on your front door. You did not register your number in the phone directory, and you did not let anyone know where you were located or what you sold? If you are online with a web site today and do not use search engine optimization (SEO), it is just like not telling anyone about your business. When applied correctly SEO can increase your visibility to the potential customers who are looking for your business today. Anytime they use certain terms or phrases to search Google, Bing, Yahoo or other sites they can find you with the right SEO plan. Analyze your target audience – evaluate their demographics and the websites that they visit the most often. Develop an initial list of key terms and phrases that would be used by your target audience to find your business online. Review analytics reports – using online analytics reports you can determine what key terms and phrases are currently being used to find your business and look at new opportunities that your competitors or other sites might be using. This also gives you a good perspective on where your search ranking is today. Implement SEO phase one – adjust the content and tags on your business web site so that the recommended SEO terms and phrases are utilized. Wait a few days and monitor the results through the online analytics tools. Tuning SEO – on a regular basis you should generate blogs, white papers, articles, and social media posts that leverage the SEO terms. Watch the analytics reports to see how your rankings improve. Also review the analytics as new terms or phrases surface. 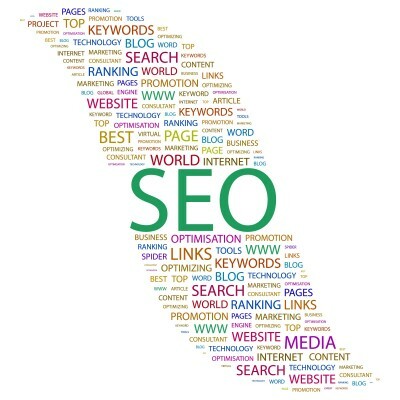 For the best in SEO implementation Seldon Marketing can help. For more information please call us directly or click the button below and we will contact you. Thank you.